As promised, here is another freebie for November/Harvest/Thanksgiving. 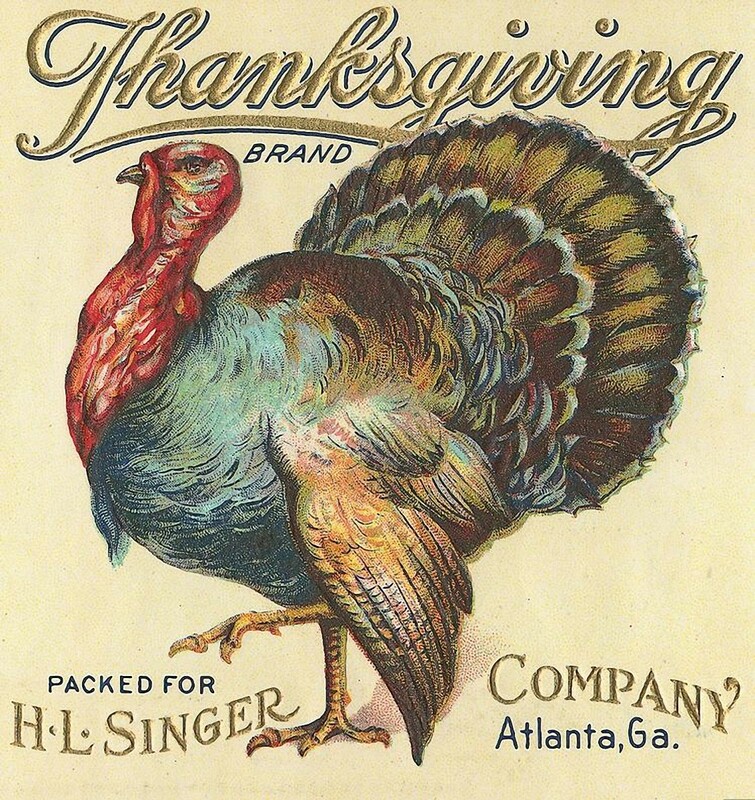 I found this great-looking big-ole turkey on a vintage style label from my Lunagirl Can & Crate Labels collection, which is now available by download as well as on CD! I love the antique printing on these old labels, but I'm including a version with most of the writing removed as well. 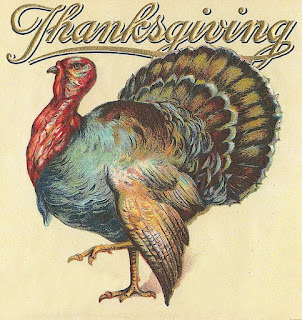 Enjoy ~ Create something and enter my November challenge! Thank you Karen for sharing such a cool image! I'm getting ready to make my creation for this month's challenge! Autumn Freebies you may have missed?